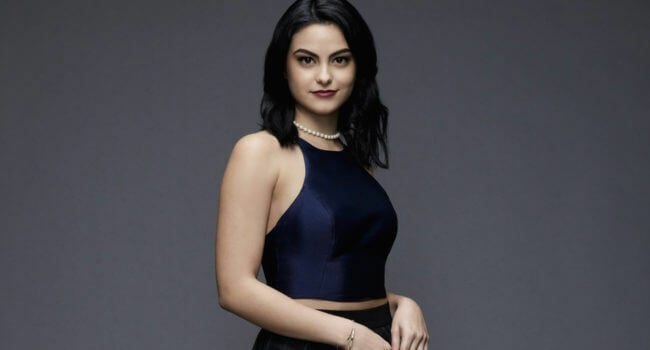 Riverdale’s new girl, Veronica Lodge (Camila Mendes), is a self-professed recovering mean girl. After she and her mother moved from New York, Veronica quickly befriended Archie (KJ Apa) and Betty (Lili Reinhart), and shortly also joined the high school’s cheerleading team and Josie McCoy’s (Ashleigh Murray) band, Josie and the Pussycats. Veronica can usually be seen wearing some form of a pearl necklace as her signature piece.